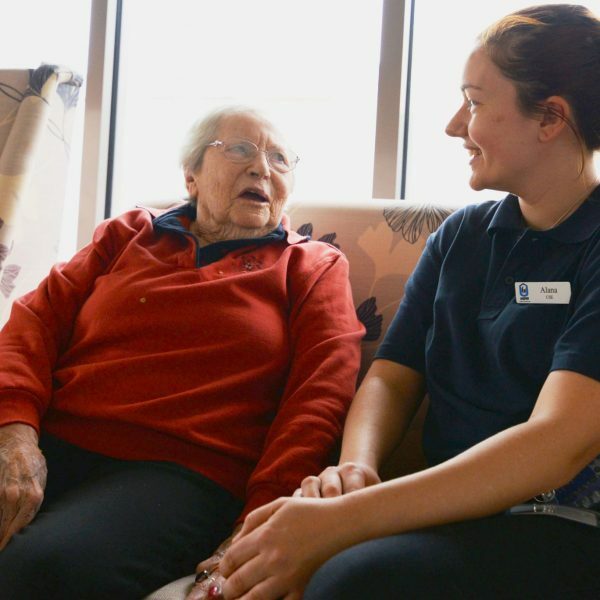 At UPA we believe people living with dementia require specialised care which focuses on the whole person and those closest to them. We welcome people living with dementia and pride ourselves on delivering care specific to each person’s needs. 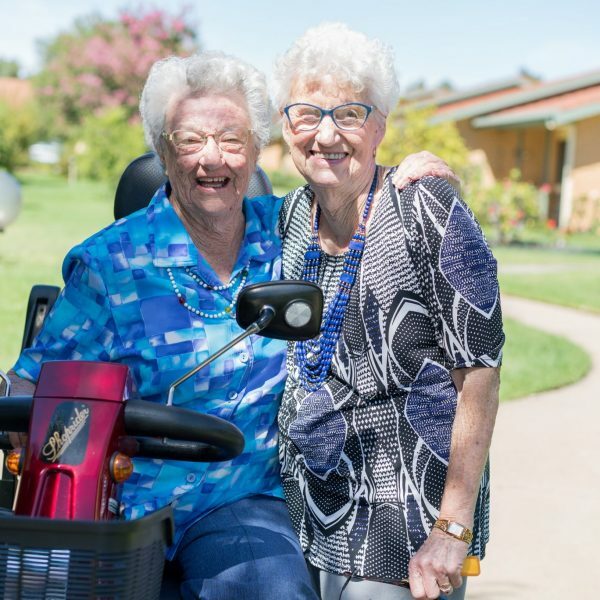 In addition to dementia units at Murray Vale Shalem and Wagga’s Gumleigh Gardens Hostel, we offer the Amaroo Dementia Day Club. The Amaroo Day Club is a day respite program catering for people with dementia. 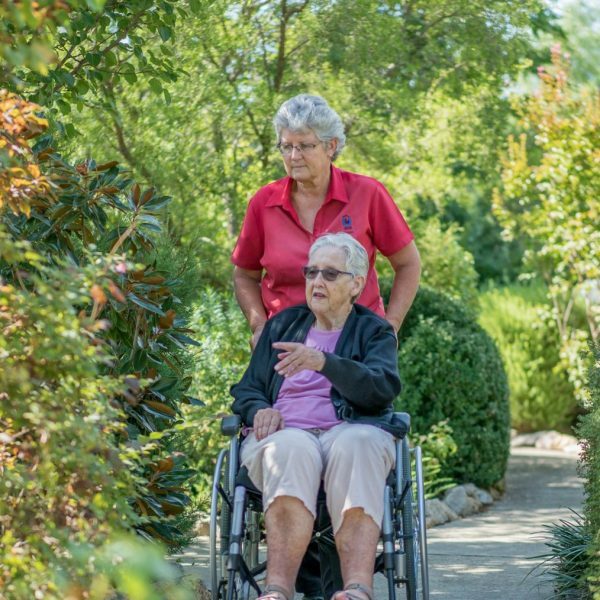 The purpose of the Amaroo Day Club is to support carers of people with dementia by providing a respite service. The Day Club has been operating since 1987 and is funded by the Commonwealth Home Support Program (CHSP). Activities include: craft, outings, entertainment, word games and quizzes. 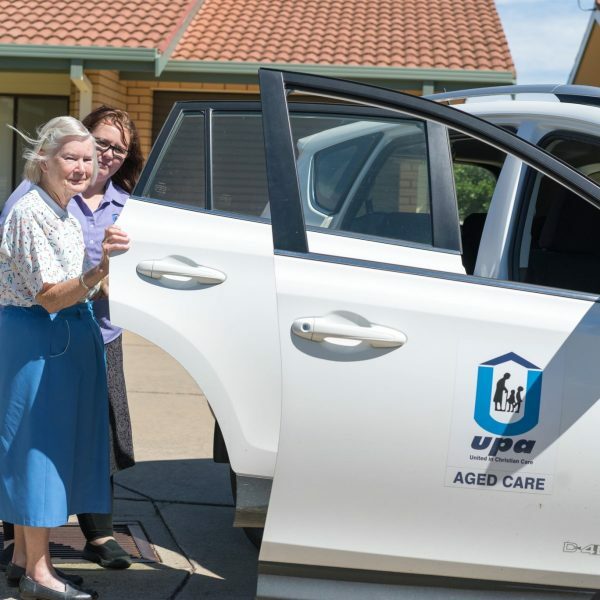 The Day Club is held in the UPA Murray River Community Centre on Tuesdays, Wednesday and Thursdays each week between 10.00am and 3:00pm. The cost is $15.00 per day including lunch. Transport can be provided where required at no extra cost. Please note: Prior diagnosis of Dementia is required. For more information phone: (02) 6025 1776.